Another masterpiece by Larry Rostant, centered by the Bayar double-falcon amulet. 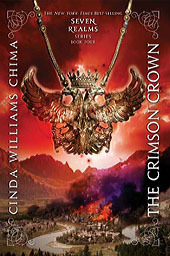 The Frence cover uses the amulet from the US cover, but the background and text are different. 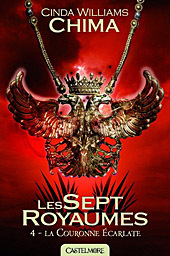 The French series is called Les Sept Royaumes, and Book 4 is La Couronne Écarlate. 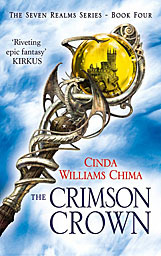 The UK cover uses the same staff as the Dutch and Polish covers, but replaces the dragon in the crystal ball with a castle, and adds a cloudy blue sky background. 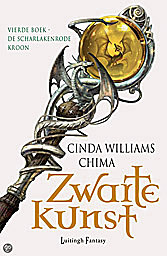 Luitingh, my Dutch publisher, has used the Wizard's staff motif for all of the Seven Realms covers. 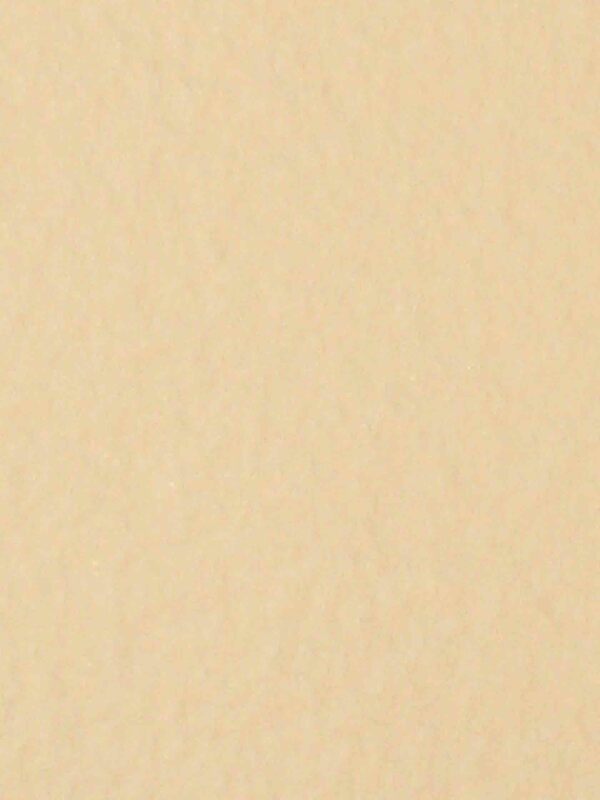 Each one has a different image inside the crystal ball. 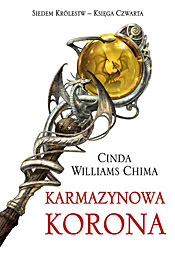 My Polish publisher uses the Dutch artwork. 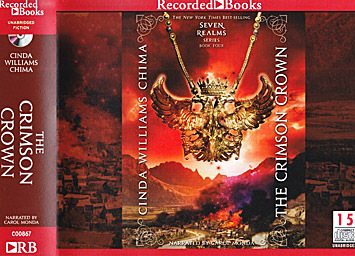 Basically the US cover on the CD wrapper.